House keeping market > Products > Lawn Mowers & Outdoor Power Tools > Beneficial Insects > Cynoff Insecticide Dust 1 Lb. 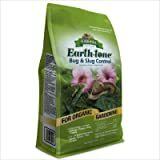 Cynoff Insecticide Dust 1 Lb. FMC Professional Solutions developed Cynoff insecticide dust to deliver powerful control of bed bugs and other pests where other insecticides can't go. Formulated with an innovative new active ingredient, zeta-cypermethrin, Cynoff dust is four times more powerful than original cypermethrin so it works faster and remains stable longer than ever before. 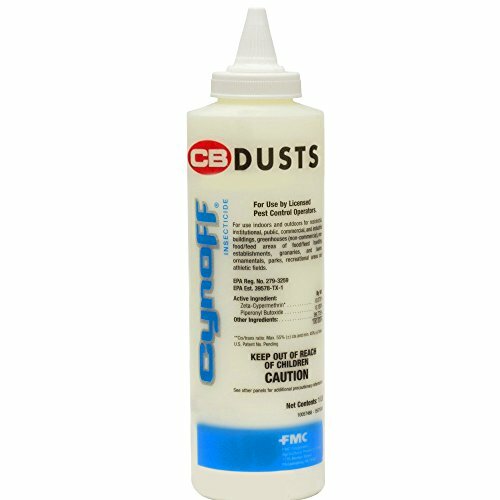 Cynoff dust has been engineered to be non-clumping with good float properties, for consistently simple and effective applications.